The office building is being developed by architects WDR & RT Taggart in partnership with Newry construction company O’Hare & McGovern. 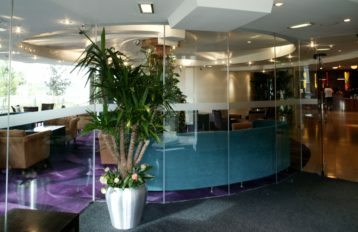 Allstate NI is the largest IT employer in Northern Ireland and has offices in Belfast, Londonderry and Strabane. 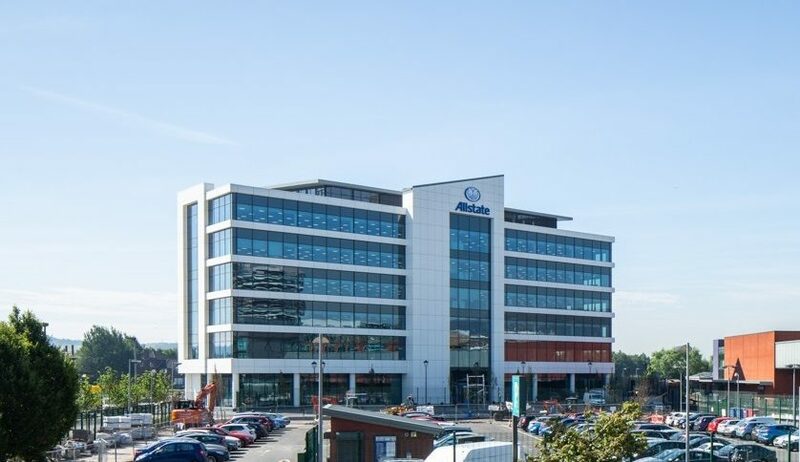 The 165,000ft² project includes the construction of a six storey office building with roof plant area on a 1.8 acre site to the rear of the former Maysfield Leisure Centre. 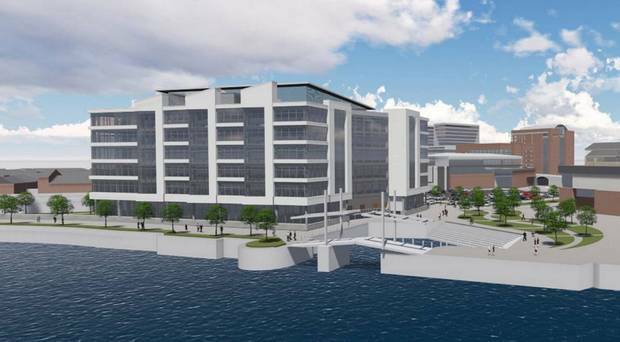 The site is situated between the old Maysfield Leisure Centre, Translink’s Central Railway station and bound by the existing Lagan River and associated tow path.